Spoiler alert! 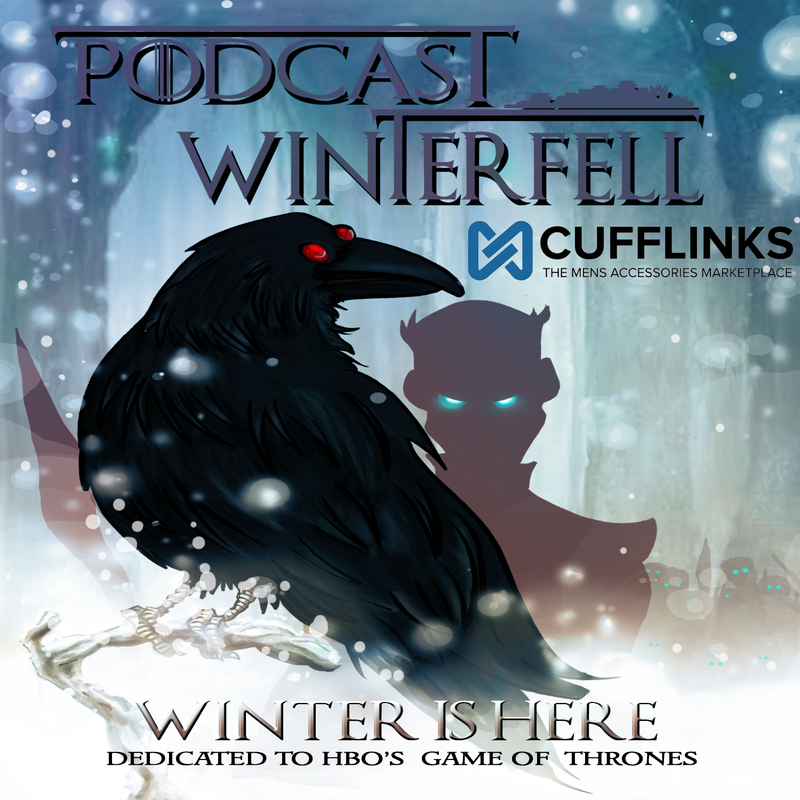 This podcast covers S3E05 of Game Of Thrones, “Kissed By Fire”. If you haven’t seen that episode, avoid this podcast until you do. There is also a book comparison discussion at the end of the podcast (after the end music). This week for the 2nd look Friday MEGASODE, Matt is joined by Donald (@DonaldJr) and Heath (@HeathActor) to discuss this week’s Game of Thrones episode.